Veloce ® cycling and bike rental company : High end Italian road bikes for rent in Key Largo - Opening Veloce ® Planet Store - affiliated point in Florida. 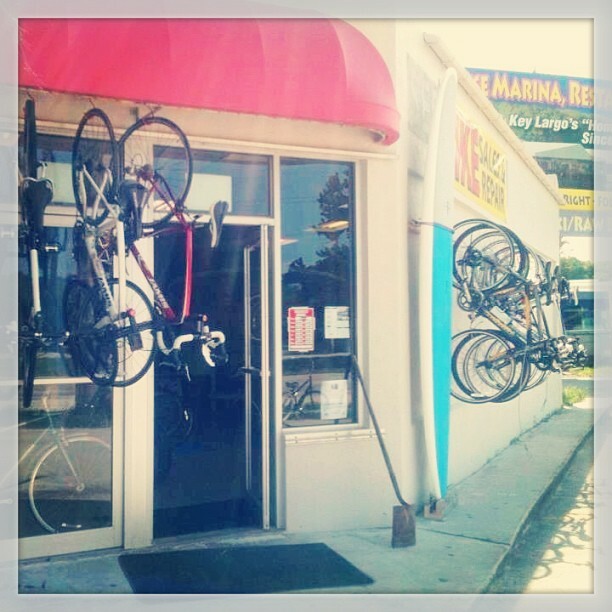 High end Italian road bikes for rent in Key Largo - Opening Veloce ® Planet Store - affiliated point in Florida. We are happy to communicate that with Veloce is possible rent high quality and high end road bikes in Key Largo thanks to the new partnership with local American company leader in cycling tours and bike rentals. We will be at your disposal to show and quote models and customized options available in Miami, Key Largo and Florida region.